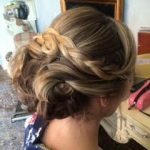 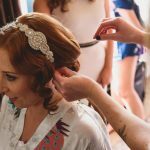 Sarah is a professional hair stylist and make up artist based in Brighton and has been in the hair and make up industry for almost ten years. 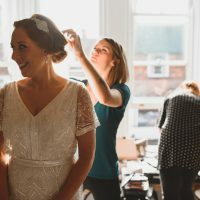 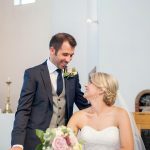 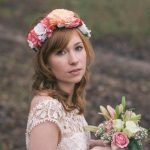 Before moving to Brighton in October 2014 Sarah worked freelance as a hair and make up artist in Hampshire and has since received diplomas for bridal and vintage hair and make up and is a qualified teacher in the industry. 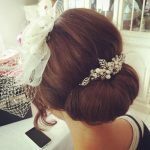 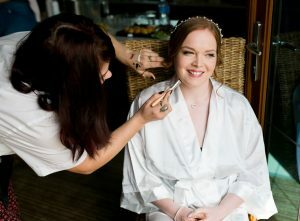 Sarah always develops special relationships with her brides helping to create an individual style for each one on their special day, a professional finish and uses the best products to ensure longevity. 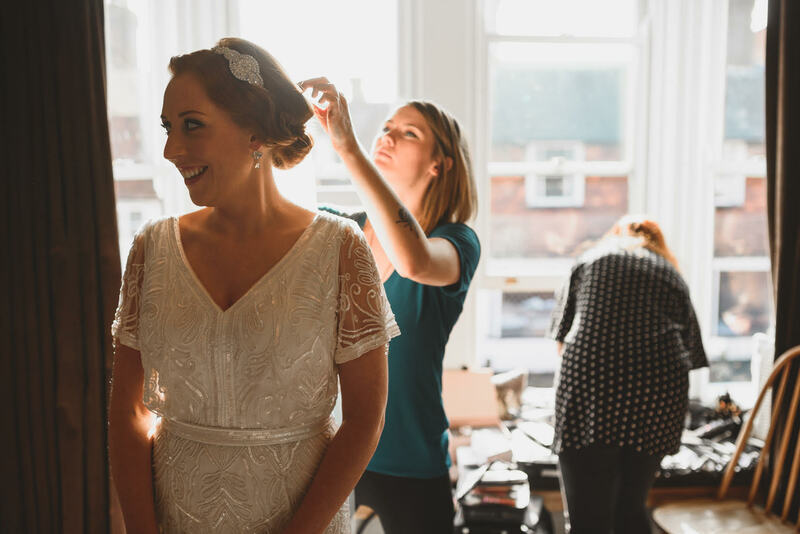 Sarah also knows how important it is to feel relaxed on your special day so ensures a calm and peaceful wedding morning by allowing plenty of time for the whole bridal party and a reliable service. 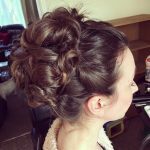 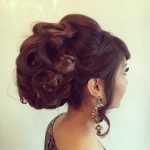 She looks forward to meeting you for your personal hair and make up experience!